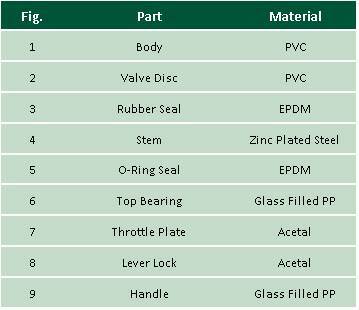 Primerus Products is proud to include a new line of premium PVC Valves in its nursery offering. 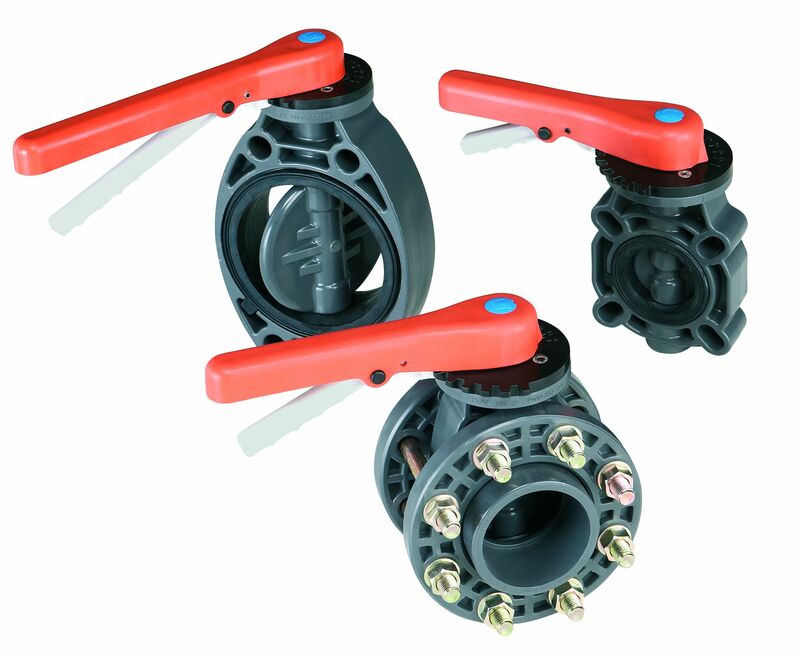 Primerus True Union Ball Valves and PVC Butterfly Valves are manufactured by CEPEX, a global supplier with an extensive track record in US farming and nursery applications. The CEPEX valves offer premium functionality at a competitive price that was designed for agriculture. 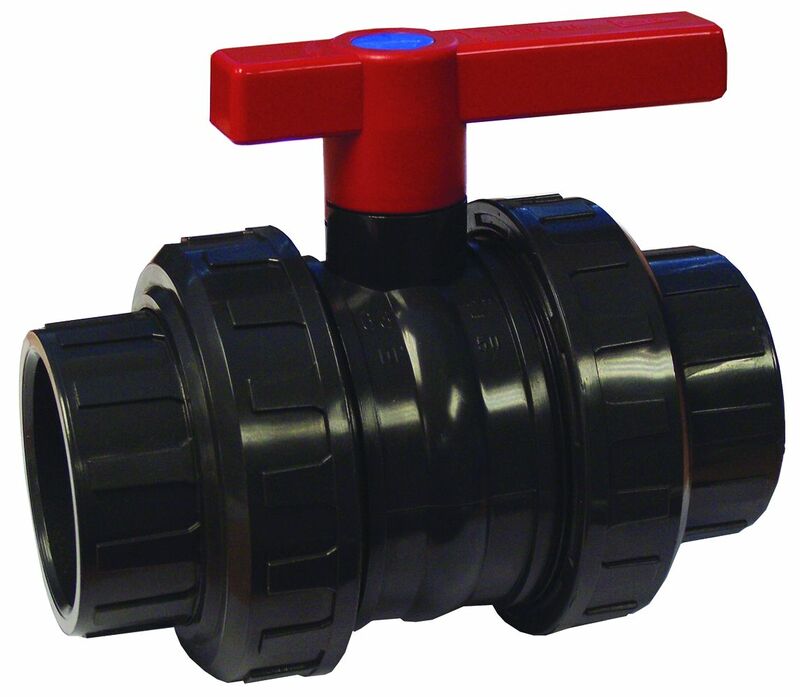 While a common “compact” ball valve is effective when the opening is set once then rarely changed, the Primerus True Union valve is ideal when the opening must be changed on a daily basis. A highly polished ball and spring loaded seat allow for effortless turning of the handle with one hand – even when under pressure. Close tolerance HDPE seats keep the ball clean, so the handle continues to turn easily throughout its long life. Double union construction allows easy service of the valve, without the need to cut pipes. 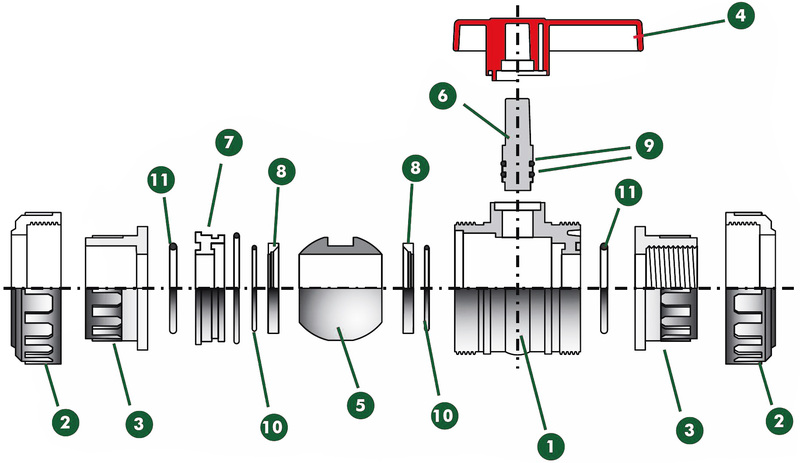 Conventional metal butterfly valves can economically control large flow volumes but they all share the same drawback: given enough time, they will corrode and become difficult to turn. 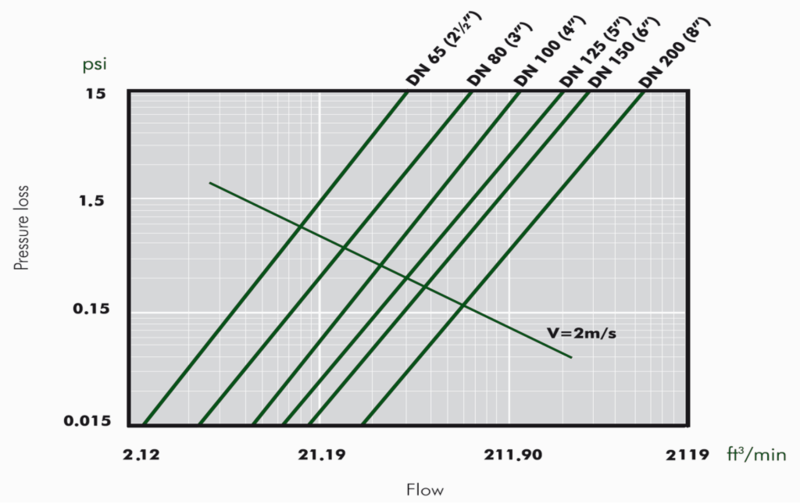 This is as true for basic metal valves as it is for expensive upgrades with stainless components. And the time it takes to corrode is accelerated by the harsh chemicals used in nurseries. 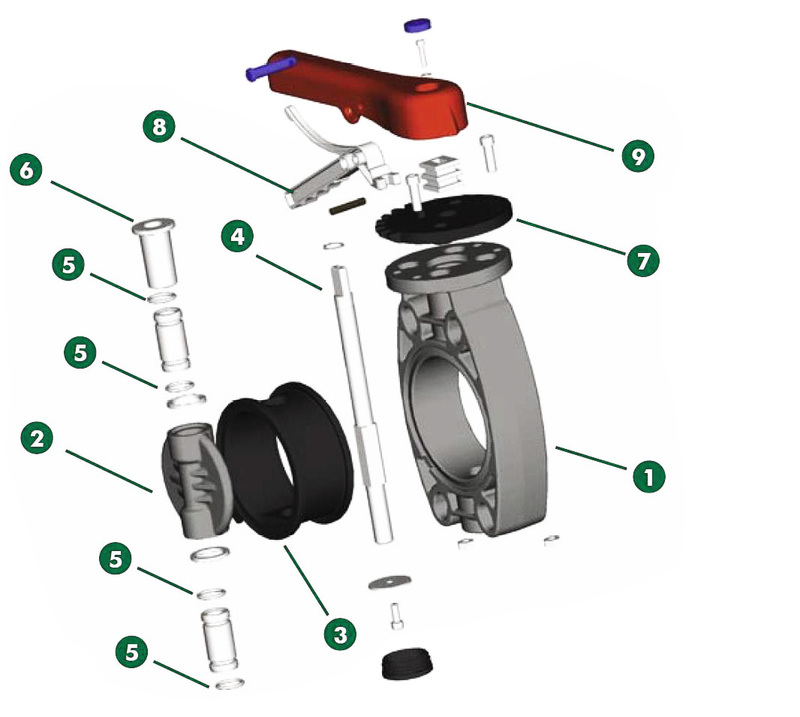 The Primerus butterfly valve solves the corrosion problem by avoiding metal altogether. 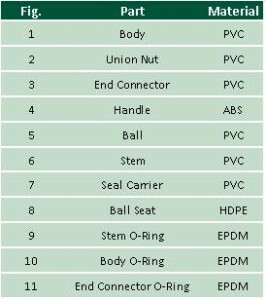 All components of the Primerus valve that make contact with fluid flow are made from either PVC plastic or EPDM rubber. No metal contacts the fluid flow. Even among more expensive PVC butterfly valves made by other manufacturers, Primerus and CEPEX are unique in this regard. The zinc plated steel shaft is completely isolated from the fluid flow.